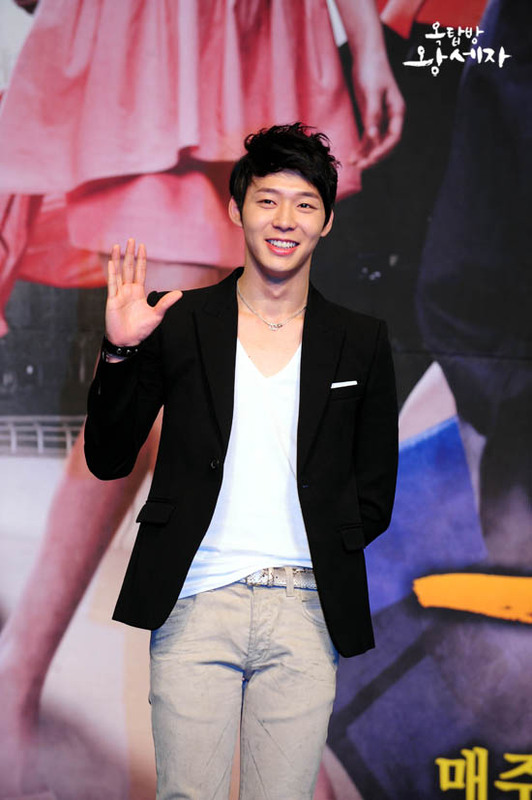 Park Yoochun expressed his thought on the ending of “Rooftop Prince“. 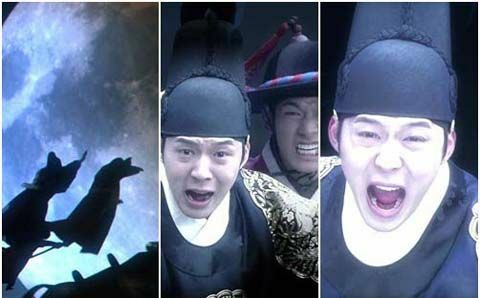 Park Yoochun is playing dual roles of Crown Prince Lee Gak of Joseon Dynasty who traveled through 300 years of time to come to modern era, and chaebol man Yong Tae Yong in “Rooftop Prince”, proving the excellent acting skills and demonstrating even more mature acting. Many fans and netizens were touched after seeing the messages of Park Yoochun, and said, “About to end. What a pity,” “Park Yoochun, because of you, we also feel a happiness,” “The ending thoughts of ‘Rooftop Prince’ by Park Yoochun, what a pity, ending so far,” “Watch your drama I feel happy! Hope to see you in the next drama,” and so on. In addition, “Rooftop Prince” will broadcast final episode 20 on May 24th, 2012.